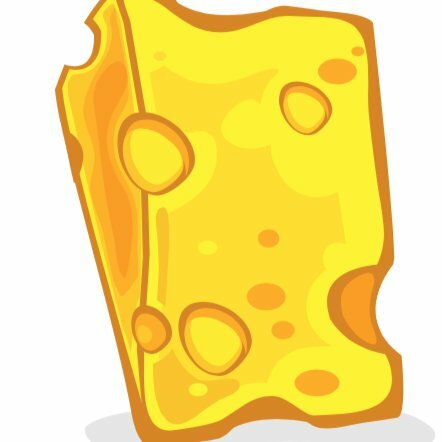 Cheddar is looking for a part-time & remote social media associate to handle social platform scheduling & posting between the hours of 6p-11pm ET on weekdays & 9a-9:30pm ET on weekends. Schedules will be for 25 hours per week. Schedule & post content to other social media platforms. Respond to & route inbound social messages. Create reports & track performance metrics. 1-2 years of social media management experience (internships count). Must be available to work each week during assigned shift.